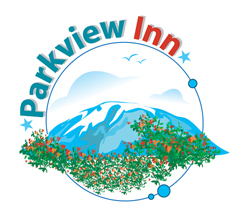 Situated on the foothills of Mount Kilimanjaro, Parkview Inn offers unmatched levels of quality and comfort. With a prime location in central Moshi, there is no better place to prepare yourself to climb Kilimanjaro, relax after a rugged safari or assemble for a conference. Whether you’re in town for business or pleasure, we assure you a pleasant stay with us. The spectacular view of Kilimanjaro is delightfully complemented by our poolside patio and professional service. The rooms are spacious and modern, consisting of personal touches to ensure comfort away from home. Our team looks forward to welcoming you and making your stay a happy one.